Warner’s two major players in this year’s Oscar race are Harry Potter and J. Edgar. The former has premiered to major success and hopes to play on the massive achievement the series represents, while the latter is a good ol’ fashioned bio-pic directed by Clint Eastwood and starring Leonardo DiCaprio. The pic details the life of one of America’s most controversial figures: J. Edgar Hoover, the man who formed the Federal Bureau of Investigation and allegedly abused many of his powers. 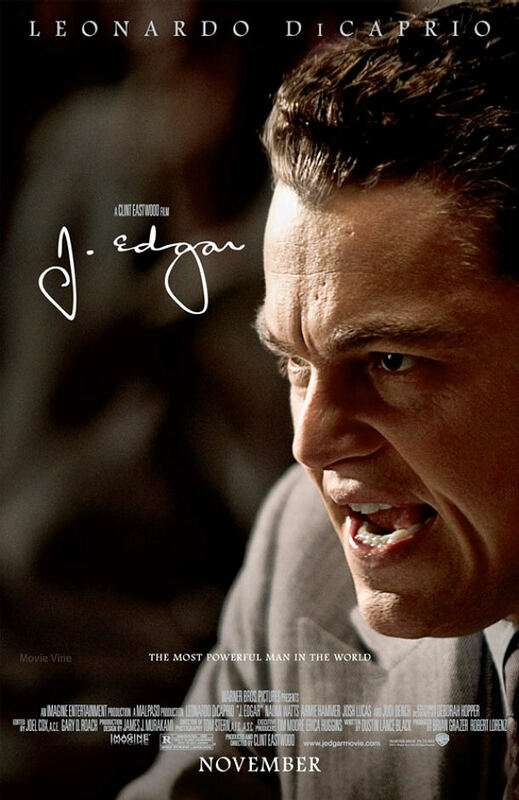 DiCaprio stars as Hoover with Naomi Watts as Helen Gandy, Hoover’s secretary, and Armie Hammer as Clyde Tolson, Hoover’s second in command and alleged lover. The script comes from Academy Award winner Dustin Lance Black, the screenwriter of the excellent Milk, and is directed by longtime Academy favorite, Clint Eastwood. Along with this trailer come not one but two posters, both with the same compositions but different colorization styles. 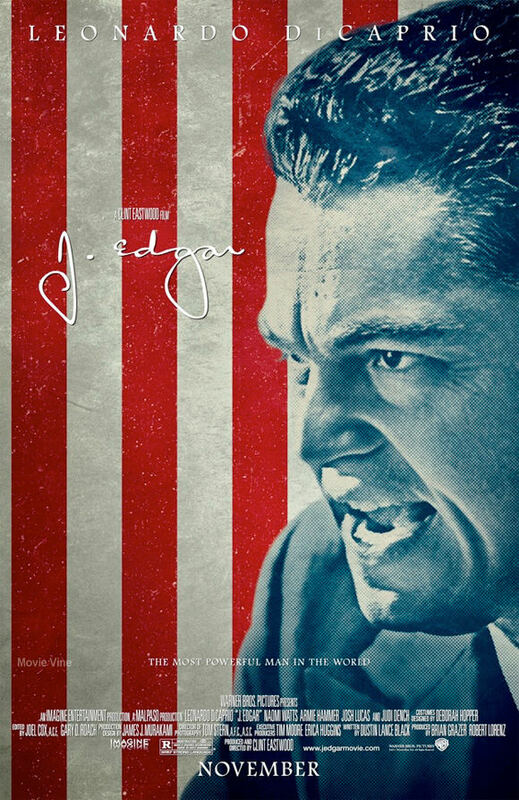 J. Edgar hits theaters on November 9th, 2011. Comments for Oscar Hopeful “J. Edgar” Gets A Trailer and Two Posters are now closed.